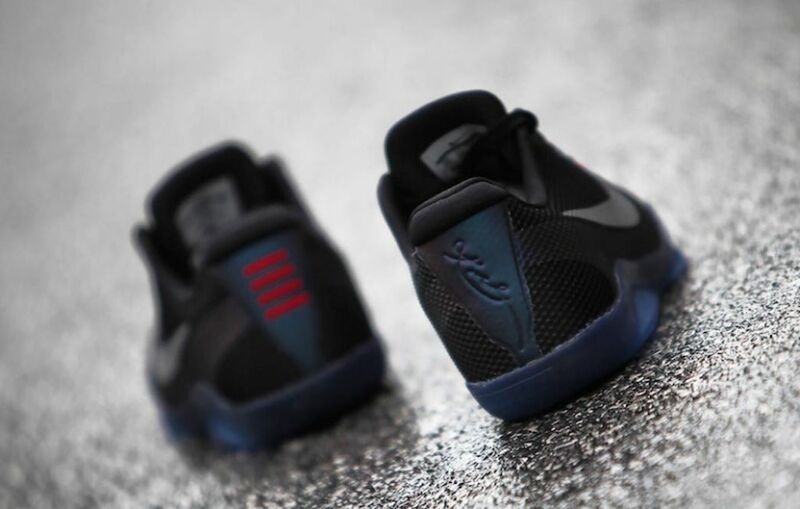 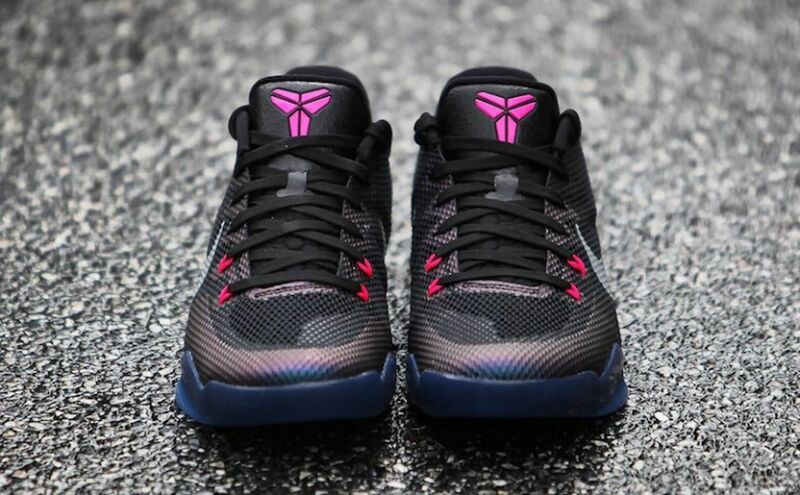 Nike Kobe 11 "Invisibility Cloak"
Following 2012’s release, the Nike Kobe 11 will be seeing an “Invisibility Cloak” colorway for the fall season. 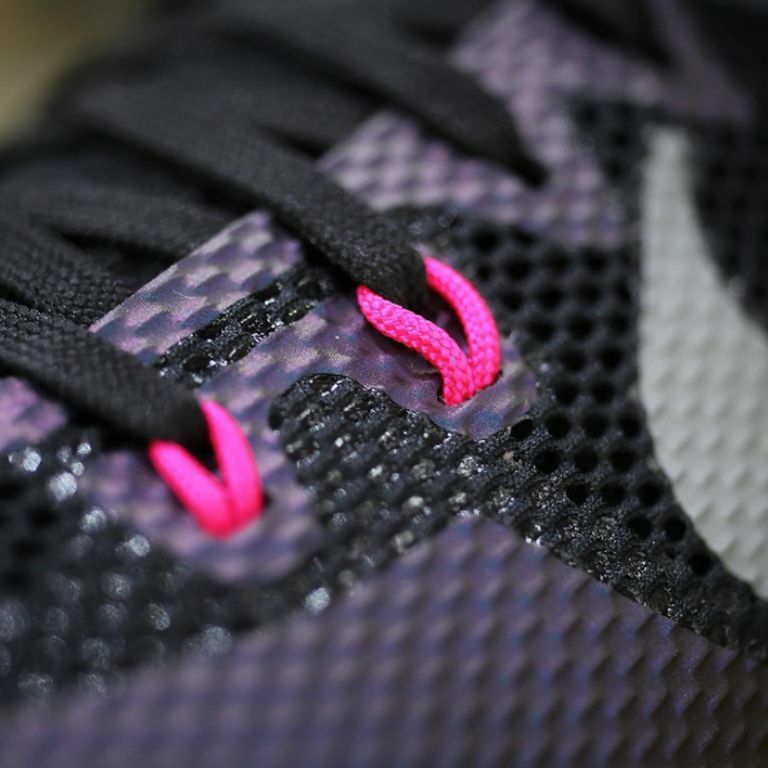 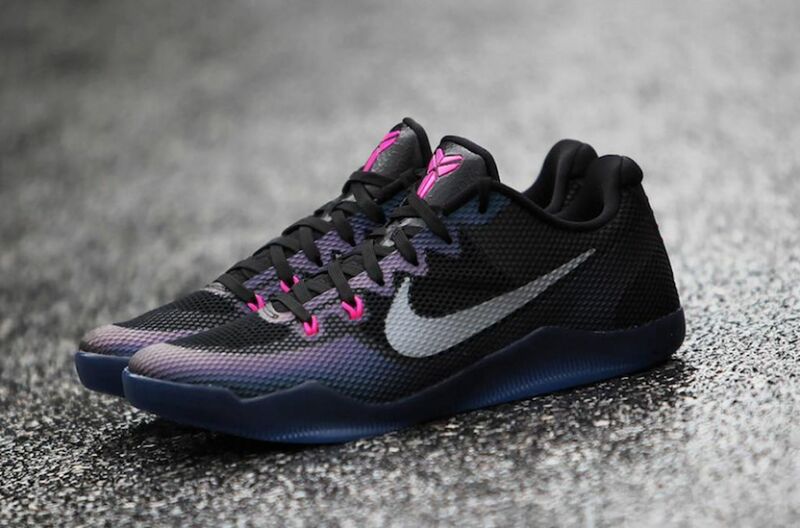 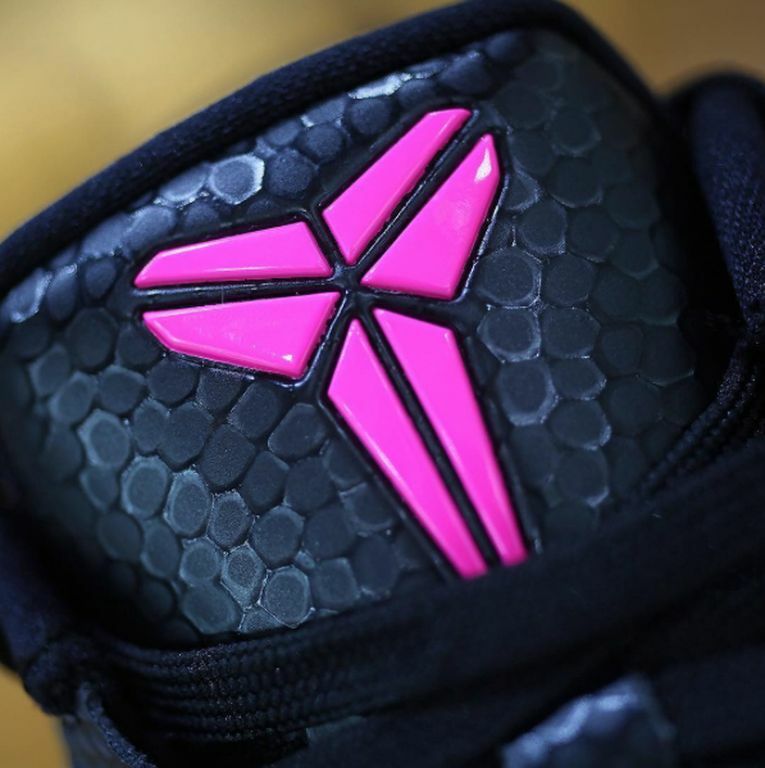 The Invisibility Cloak theme added a color changing effect onto the Nike Kobe 7 when it originally released but this time, the metallic gradient effect looks to be permanent this time around adding a solid purple theme.The Kobe 11 is then accented with hot pink, alongside a full length translucent outsole. 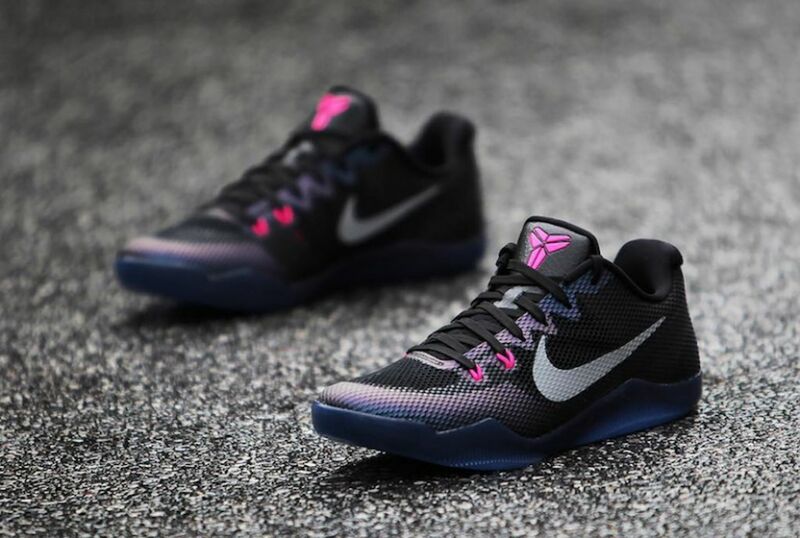 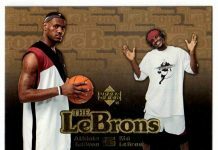 Look out for these to release at Nike Basketball retailers across the globe for a retail price of $160.